Still Available! 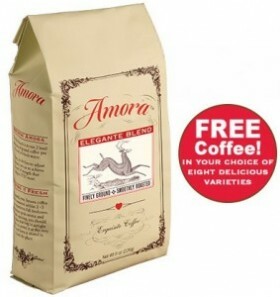 FREE bag of Coffee! Choose from 8 different blends! Just Pay $1 Shipping! 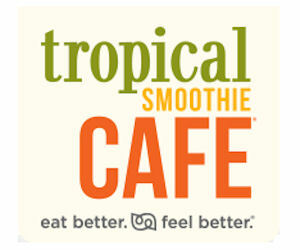 Free Jetty Punch Smoothie at Tropical Smoothie Cafe Today! CVS: Print NOW for 4¢ Scope Mouthwash Starting 5/8/16! 2016 Dr. Seuss Birthday Book Bundle With 5 Books for $5.95! 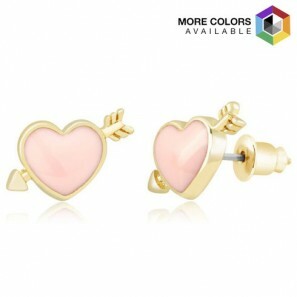 HUGE Shop for FREE Sale at Tanga | Just Pay Shipping on Jewelry, Clothes, Magazines, and MORE! 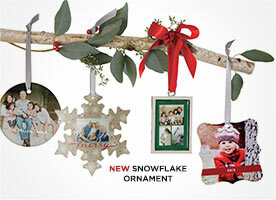 *LAST DAY* $10 off $10 Shutterfly Order! 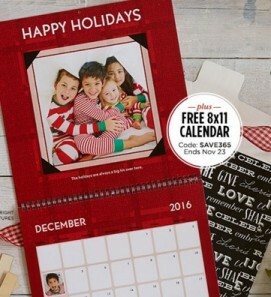 $10 off $10 Shutterfly Order Still Available!